Having a problem deciding on a title for your Steampunk manifesto? 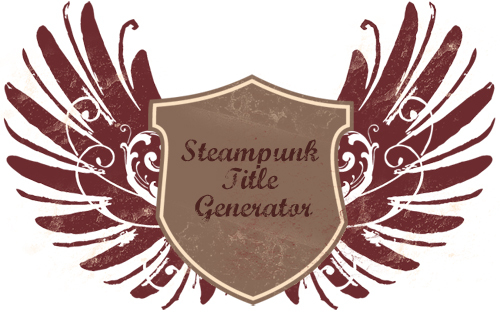 Let the Steampunk Title Generator help you. Press the "Name It!" button to be generate a title.